Tecumseh was probably the greatest American Indian that race has ever produced. 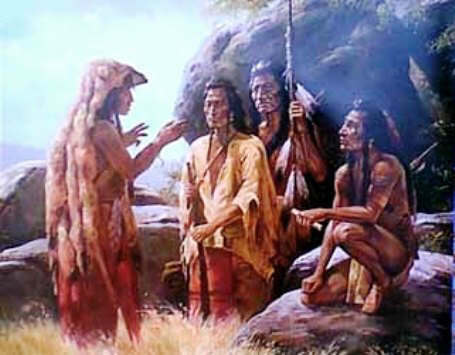 He was the most eloquent orator ever known among the Indian tribes. When he spoke, his voice was deep and full, like an organ, his face shone with emotion, and his words were remarkable for their poetic beauty.